What a Marketing Navigation System should do? How a Marketing Navigation System Works? Since the new customer journey is not linear anymore, the use cases of the Marketing Navigation System will be discussed in the context of digital and especially social media marketing. What tactics are most effective in social marketing? How do I prevent and manage crisis? What are the best ways to engage my audience with social media? How do I measure the return on my social media marketinge? What are the best ways to use paid social media? How do I engage my audience with social media? One of the best ways to learn is to observe what leaders and competitors are doing and the results of those tactics. Content engagements shows you what your audience actually cares about. 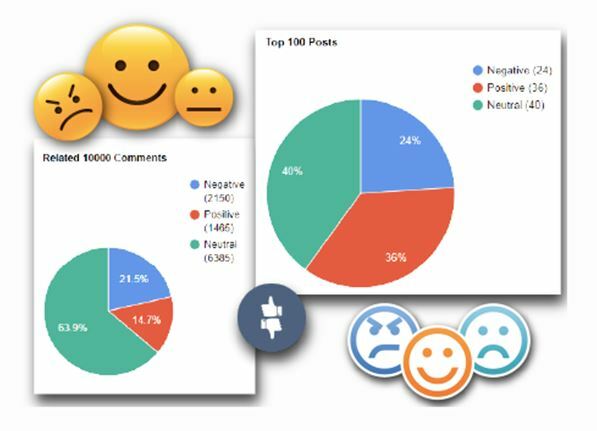 Tracking the top engagement content and what the posts have in common allows marketers to identify the most effective tactics. 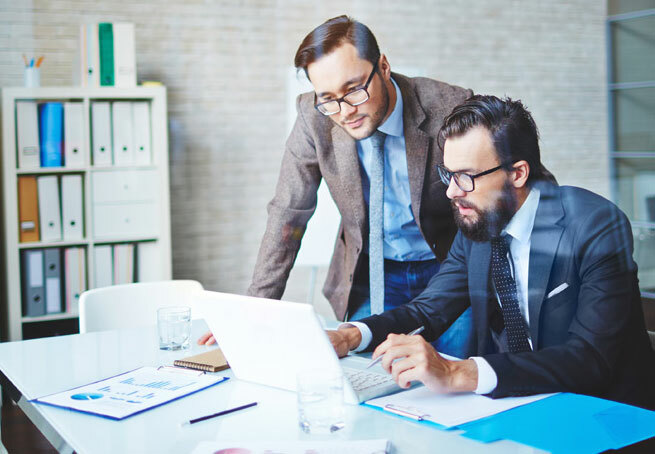 A common challenge to many organizations is that they don’t know what they don’t know; the organizations and marketers worry that they would miss out on important trends or essential market intelligence. •	A good Marketing Navigation System such as iThink should be designed to help you find the “unknown unknowns” so that you can benchmark the leaders on effective tactics, be them contests, giveaways, or themed content. 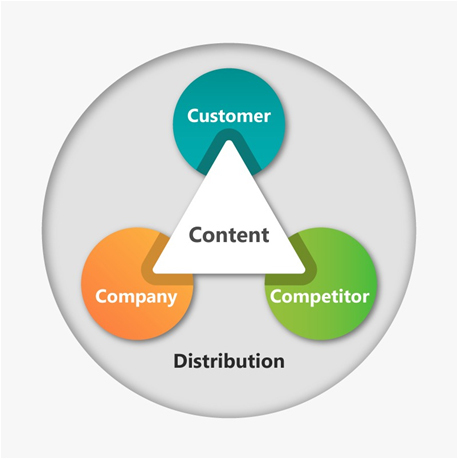 The system will also guide you on what content to create and how to reach your customers. Monitor to see if the tactics of the competitors and leaders are working or not based on metrics such as engagement and sentiment. Many organizations do not know what people are talking about them and the trends of those conversations because the most popular social networks are like “walled gardens” and the discussion do not show up on internet search easily. As a result, many organizations are blindsided by PR crisis that’s too late to be handled effectively. 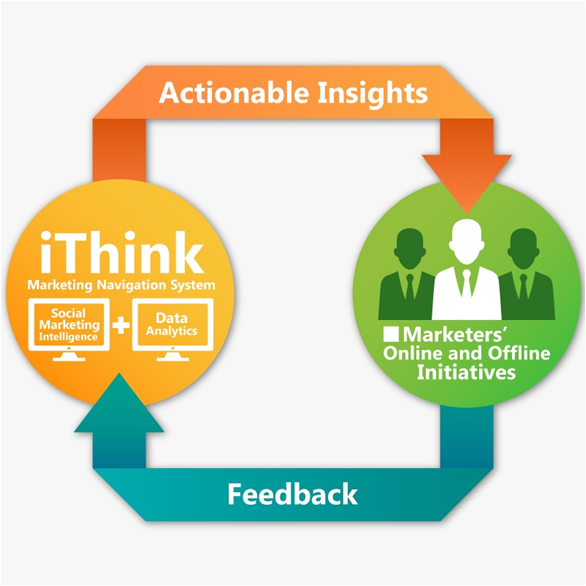 A good Marketing Navigation System such as iThink should allow organizations to monitor the relevant markets, industries, and communities effectively not only with keywords or pre-defined topics but also without the need of keywords. Organizations can receive email alerts on negative conversations relevant to them and to manage crisis proactively by monitoring the trends and sentiments of the discussions. Depending on the marketing objectives, social engagements could be a metric to evaluate the Return On Investment of the initiatives. More importantly, an effective Marketing Navigation System keeps an organization focused on the “Right” objectives and “Right” processes by upgrading gut-based decision making to fact-based analytics. A “Wrong” process (no matter how efficiently it was conducted) will not produce the desired outcome and is one of the biggest drains on Return On Investment. To engage audience, an organization first needs to identify audience interests and relevant issues; it’s not only essential for social marketing but also for overall marketing and even the entire business strategy (e.g. product development). A good Marketing Navigation System such as iThink should be designed to help you find the “unknown unknowns” and monitor audience interests and relevant trends without the need of pre-defined keywords or topics.In fact, text mining technology can be applied to top engagement posts to help organizations find the keywords showing up frequently in the audience conversations to identify the “unknown unknowns” for ongoing monitoring. It’s counter-intuitive but sometimes, it’s not about boosting the features and benefits of your brand. To engage your target audience on social media, it’s about delivering the right information to your prospects at the right point in the customer journey. 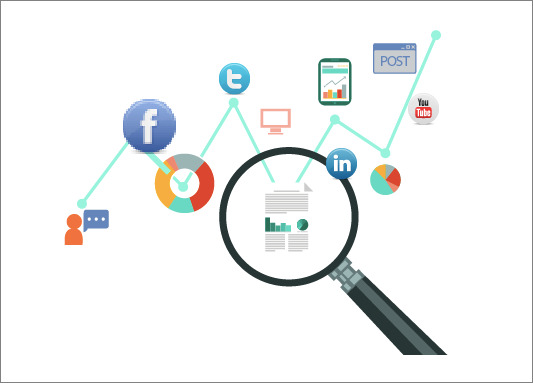 You can filter the big data of interactions and discussion in the digital world by engagement, keyword, topic, time frame, brand, and source so that youcan analyze relevant content that meets your parameters. Analyzing top content allows you to identify what engaging content in your industry looks like and determine how to build engaging content. Marketers should continue to track the engaging content by channel and by keyword overtime for benchmarking and continuous improvement. 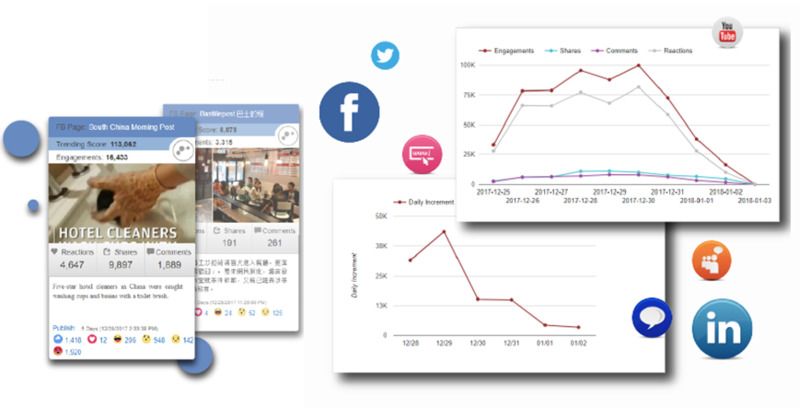 An effective Marketing Navigation System such as iThink should facilitate the monitoring of social engagements by various sources without the need of pre-defined keywords. The monitoring also provides a metric to evaluate the ROI and effectiveness of the organizations’ paid campaigns and initiatives. how they are using each specific channel(including posting frequency and time). The ongoing analysis of your own brand, your competitors and best in class leaders helps determine which paid channels to buy to and how to use each channel.